Ferry County was the third Enhanced 911 project for Map Metrics. The goal in this project was not only to assign correct address ranges for every road, but to pinpoint each address itself, create software to assign new addresses and assign hundreds of addresses on-the-fly at local town meetings using GIS. Now Ferry County continues to maintain the system. 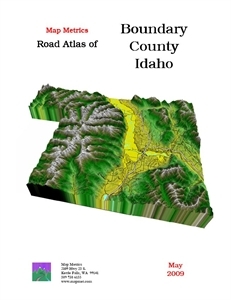 Map Metrics has synchronized its system with that of Ferry County so that road names are complete and accurate. 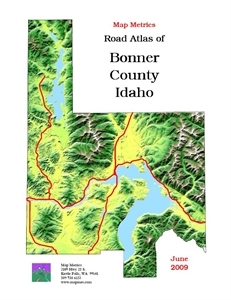 This latest edition represents months of work updating roads, adding GPS trail lines and generating an index of over 100 recreation points such as fishing, camping, museums, trails and boat launches.